Created by Daisy Goodwin, ‘Victoria’ is British television drama series that airs on ITV and PBS. As the name very clearly suggests, the show follows the life, struggles, and successes of the titular character and British monarch, Queen Victoria, who reigned over the sprawling British Empire from 1837 to 1901. Season 1 of ‘Victoria’ first made its way to viewers’ screens on August 28, 2016 and, with its eight episodes, ran till October 9, 2016. Season 1 of the show received largely positive responses from viewers and critics alike, and the show was understandably renewed for its second season. Season 2, in a similar fashion to Season 1, premiered on August 27, 2016, and ran till October 15, 2017. Further, on December 25, 2017, a special episode was also aired. 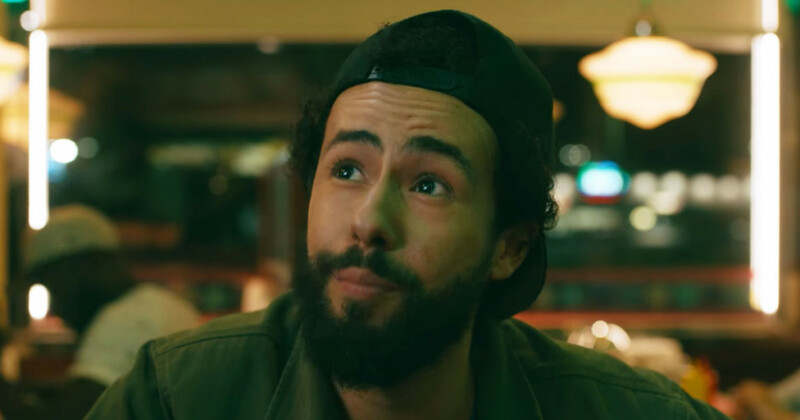 Having established a strong fan base, the show was also renewed for its third season, which premiered on January 13, 2019. Further, there’s also exciting news about an upcoming fourth season. Victoria Cast: Who’s in it? ‘Victoria’, quite expectedly, largely focuses on its titular character, her husband, and the drama and politics that went on within the Royal Family and the upper echelons of British administration during the 19th century. Jenna Coleman plays the role of Queen Victoria, the protagonist, while Tom Hughes slips into the shoes of Prince Albert, her husband. While the show primarily revolves around Queen Victoria and Prince Albert there are other characters who make frequent appearances in the show. Among them, Adrian Schiller plays the role of Mr. Penge, Jordan Waller plays the role of Lord Alfred Paget, Tommy Wright plays the role of Brodie, and Nell Hudson plays Skerrett. Two other characters we see frequently are Francatelli (played by Ferdinand Kingsley), and Lady Emma Portman (played by Anna Wilson-Jones). Victoria Plot: What is it about? The show is set in the early years of Queen Victoria’s life. Born into a crisis of succession, Victoria was the fifth in line to the throne at the time of birth. However, despite her slim chances, Victoria was crowned on June 20, 1837 at the age of 18, following the demise of her uncle and King, William IV. Of course, Victoria’s ascension to the throne had caused quite an uproar at the time owing to her tender age, questions surrounding her claim, and her being a woman. The drama and the politics surrounding Victoria’s coronation can be aptly summed up in the words of Prince George of Cambridge, who had commented then, “A woman on the throne of England – how ridiculous!”. Yet, Victoria proved to be far more capable than most men who had ruled England, and went on to become the second-longest reigning monarch of England. Apart from the drama surrounding her ascension to the throne, Season 1 also follows her intense friendship and infatuation with Lord Melbourne, and her courtship and early marriage to Prince Albert, and the birth of their first child Victoria, who later went on to become the German Empress. The next season turns up the notch politically, and instead of the drama surrounding young Victoria, we see the show delve more into the politics of the time. In Season 2, we see Queen Victoria settling into her role as monarch. However, as she takes up her new role, she also struggles to strike a balance between her duties to her country and her duties to her husband and children. Further, in Season 2, we also see a dramatization of court politics in England as Queen Victoria has to handle internal politics, international relations with France, the Anglo-Afghan War of 1839-1842, and the devastating Great Famine of Ireland, which led to death of one million people between 1845 and 1849. The subsequent season picks up the story towards the end of the Great Famine of Ireland. Starting off in 1848, it follows Queen Victoria, now the mother of six children, as she faces difficulties in her marriage to Prince Albert amid burgeoning responsibilities towards her people and her country. These marital tensions ebb and flow as the season progresses, and we find Prince Albert trying to find his place in English politics. The Great Exhibition of 1851, and Prince Albert’s efforts to mold his eldest son, Edward VII, into a king is also covered in the show. Then, there’s Queen Victoria’s political relationship with the Lord Palmerston, the return of her estranged sister Feodora, and a forbidden romance between one of her ladies and a footman. What a dramatic show! The upcoming seaosn is expected to pick up from after The Great Exhibition of 1851, and will follow Queen Victoria through a rather testing period of her reign. Further, creator and writer Daisy Goodwin has also dropped a massive hint, and has promised that next season will be an “an absolute humdinger”. She has also said that a major death will take place in the next season – “Somebody dies and someone new comes on the scene, so there is a lot to play with there. I’ve really got back into it and am really enjoying writing it,” Goodwin told press recently. 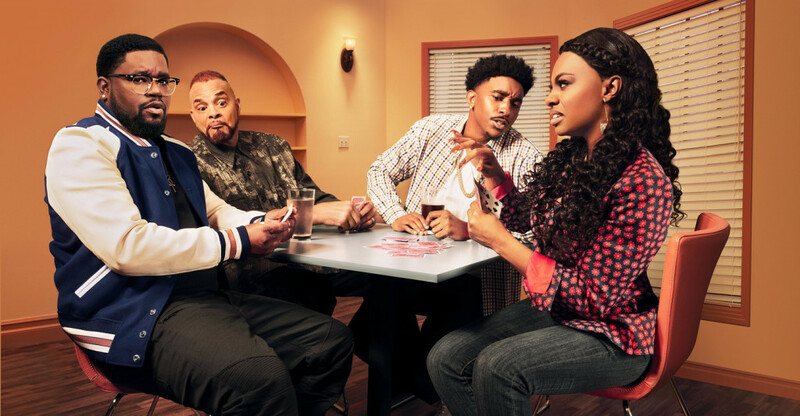 In terms of reception, the show enjoys an overall score of 84% on Rotten Tomatoes, so it’s quite evident that television critics have enjoyed it to quite an extent. The show has also struck a chord with history lovers, royalists, and other viewers, and enjoys an overall rating of 8.2/10 on IMDb. 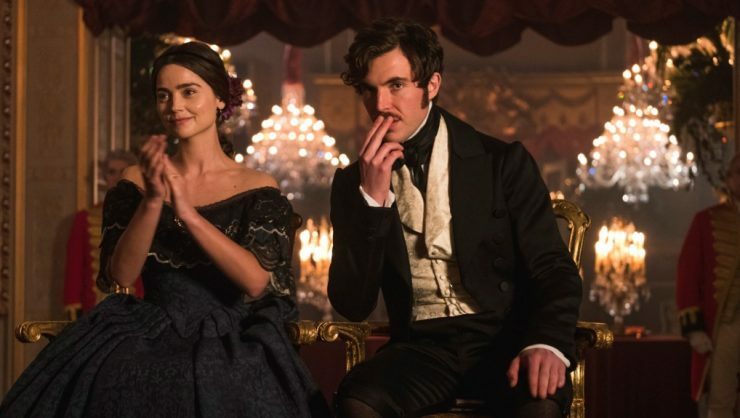 Victoria Season 4 Release Date: When will it premiere? Season 3 of ‘Victoria’ premiered on January 13, 2019 and ran until March 3, 2019. While Season 4 has obviously been confirmed and work on it has already started, no release date has been announced as of now. However, considering the fact that Season 3 aired on March 24, 2019, and will continue for eight weeks, it’s unlikely that we will see Season 4 being aired in 2019. Further, owing to the fact that ‘Victoria’ has digressed from its habit of airing new seasons in August, we might see Victoria Season 4 premiere sometime in early 2020. We will be keeping an eye out for news about the production and release of Season 4, and we will update this section once relevant and reliable information on the same surfaces. So, do check this section from time to time to stay in the loop. Whenever the trailer for Season 4 is released, we will update this section to reflect the same. Meanwhile, here’s a short look into the first episode of Season 3 to give you a glimpse into the show and the story thus far.